NPR Readers Share Their Best Parenting Advice : Goats and Soda We asked NPR readers to share what they wished they'd known before becoming parents. More than 1,000 moms and dads sent in their stories. More than 1,000 moms and dads opened up about the struggles and joys of raising children of all ages, from babies to adults, on NPR's Twitter, Facebook and Instagram accounts. Does raising kids have to be stressful? Is it really dangerous for babies to sleep with Mom? Do chores have to be a fight? 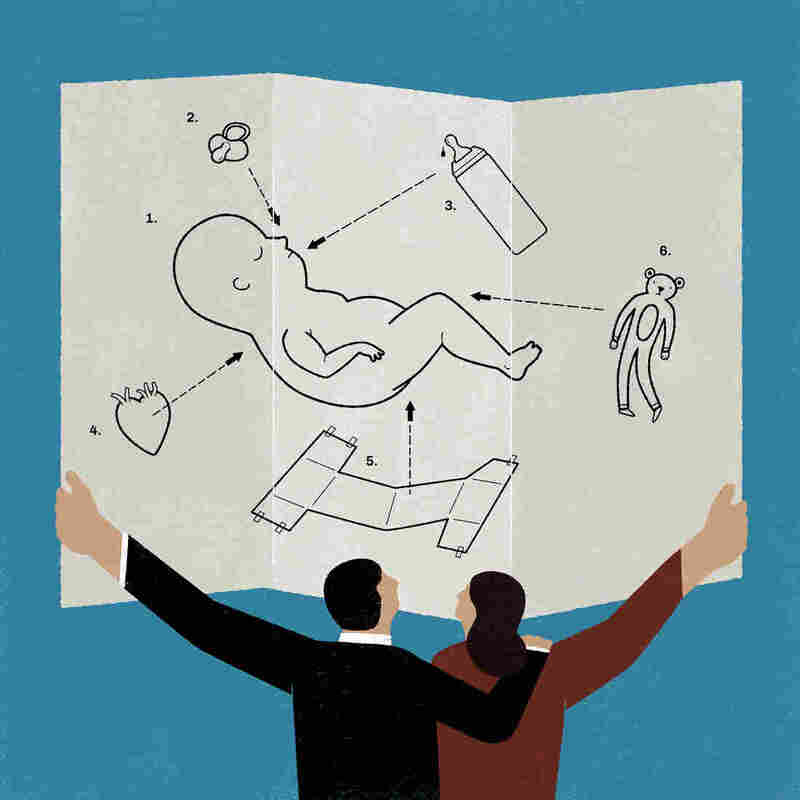 For this special series, NPR travels around the world for ideas to make parenting easier. Sign up for NPR Health's newsletter to get the stories delivered to your inbox. A mom shares what she's learned about parenthood from her own resilient mother. Another mom explains a trick she uses to get her in-laws off her back. And a one dad enlightens us with the advantage of the shoulder flaps on a baby onesie. Here's a selection of responses, edited for length and clarity. "Hey, we are all winging it. None of us knows what in the heck we are doing and NO two kids are exactly alike." Before becoming a parent, I wish someone told me how important my own experience as a child would be in becoming a confident mother. My biggest point of reference in motherhood would be my own mother — and my memories of her mothering skills would be a bottomless well that I would draw from.